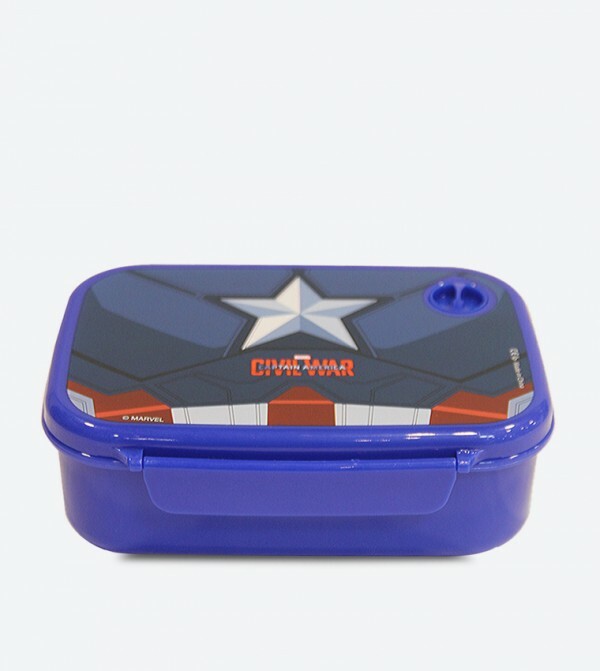 Bursting with Captain America, this blue colored lunch box from Captain America is nothing but as charming and as fashionable as your kid. It will help you keep your kid's lunch safe and in place. 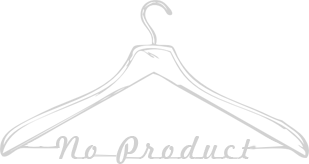 This lightweight plastic box is easy to carry too.